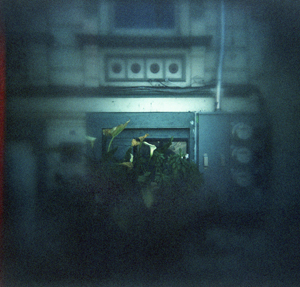 My photograph, “If I could come home,” is included in the exhibition Something Blue … at Gray Loft Gallery. On display will be blue inspired images from a wide array of traditional and alternative photographic processes – including pinhole photography, images made with plastic cameras (including mine - below), cyanotypes, collage, and other photo-based works by Bay Area photographers. 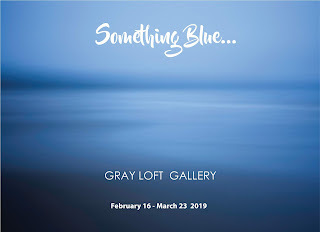 opening reception, Saturday, February 16, 4:00 – 6:30 p.m.
2nd Friday Jingletown reception: March 8, 6:00 – 9:00 p.m.
closing reception, Saturday, March 23, 4:00 – 6:30 p.m. The gallery is located at 2889 Ford Street, third floor, Oakland, CA 94601. 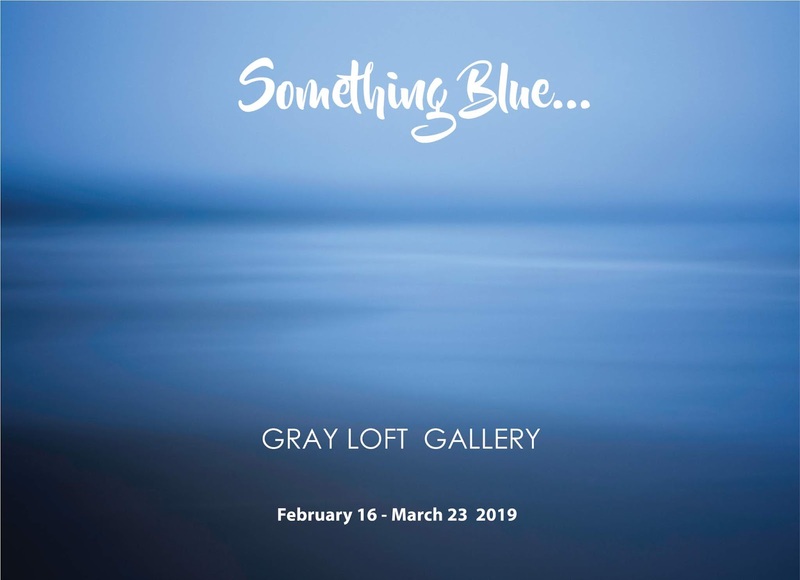 Gallery hours are Saturdays, 1:00 – 5:00 p.m.
Something Blue … was juried by Ann M. Jastrab, independent curator, photography consultant, editor, writer; and Jan Watten, founder of Gray Loft Gallery. A rather understated blue at that. And it doesn't include a sky or an ocean so you get many bonus points for your unique perspective . Congrats!